The Daily Mail is one of my favorite Radiohead songs of all time. Staircase is pretty good, but this 100 rating is for Daily Mail. I'd give Staircase like a 80 maybe, its good, very good, but not as excellent as Daily Mail. 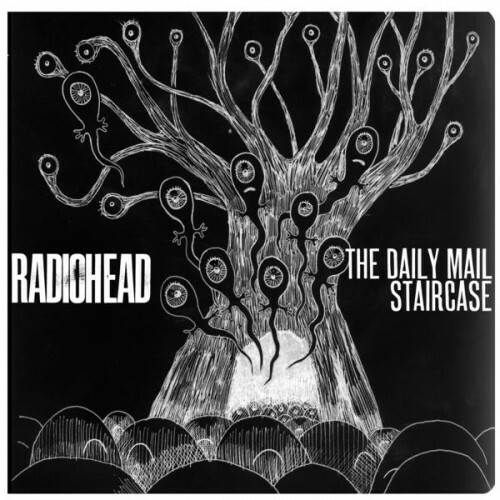 Purchasing The Daily Mail / Staircase from Amazon helps support Album of the Year. Or consider a donation?